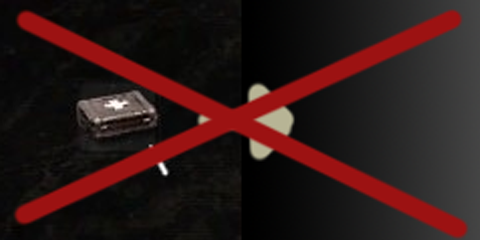 For those who don't have all day to play: a small mod to remove a feature from CoM. Whenever you use an item such as a medkit or toolkit, or whenever you equip new armour, your character will play an animation, move the camera a bit and it'll then fade out. This mod removes this simply by removing a new flag added on the 66th line in gamedata\scripts\actors_effects.script. It's recommended to install mods using JSGME. Remove animations and fadeouts has not been tagged yet.